company based in Odessa, Texas, providing real estate and property management services to the greater Permian Basin area. Whether you are looking to buy, sell or lease, you can trust that Evolution 432 Realty has the knowledge, experience and resources to help you with all of your Permian Basin real estate needs. 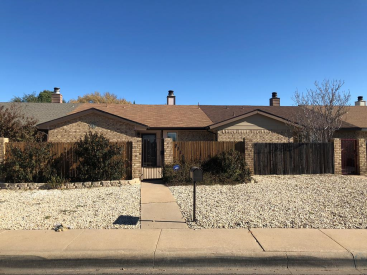 West Texas Properties For Sale & For Lease! Search West Texas Homes for Sale and for Lease! Obtain a Free Market Analysis for Your Home!